Do I have enough saved to maintain my current lifestyle? Are my investments working together to meet my goals? How much do my investments actually need to earn? How do I plan for future medical expenses? 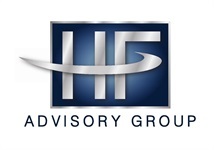 HF Advisory Group is a boutique financial planning firm serving families, business owners, and individuals in the Baltimore-Washington metropolitan area. 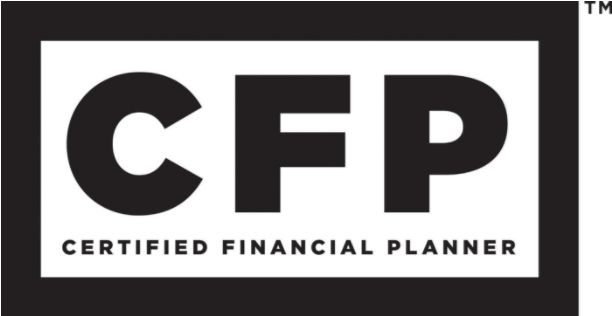 We offer our clients comprehensive financial planning and investment management services to help them build a comfortable retirement lifestyle. Take a peek! We just moved in October 2017! This is where we are all day long during the week. 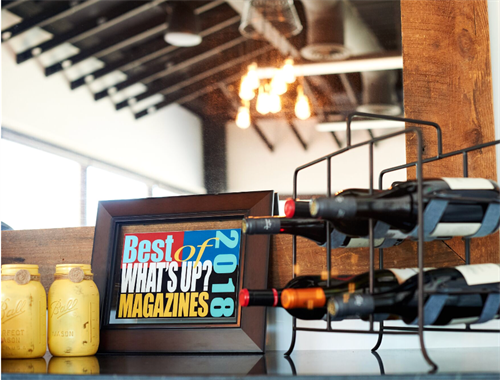 Get to know us by getting to know our offices. How comfortable are you with market volatility? 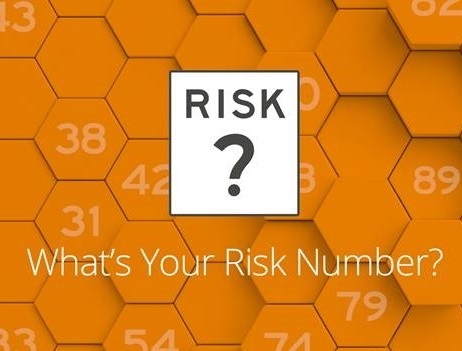 Your first step is to take this risk assessment questionnaire to find out what your risk number is. Then you should make sure that your portfolio reflects your risk tolerance. Risk is different for every person. Find out what yours is...many people are surprised by what they find. We offer access to your very own client portal. 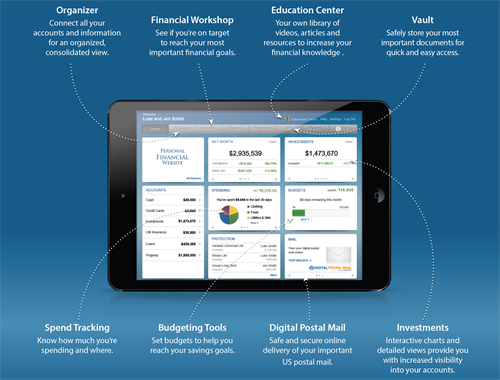 This is an online tool that will connect with all of your financial accounts and automatically recalculate balances throughout the day. Offered exclusively to our clients, eMoney has sophisticated features and has user-friendly functionality. Have a question? 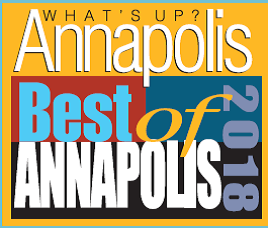 Schedule a quick call now!